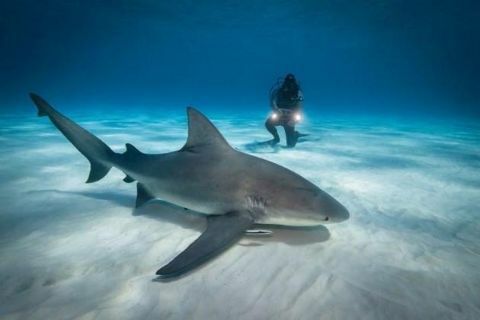 Living with sharks is one of Andy Brandy Casagrande greatest passions in life. A two-time, Emmy Award winning, wildlife cinematographer and on-air talent for Discovery Channel’s Shark Week, Andy is helping revolutionize the way the world sees the ocean’s top predators. 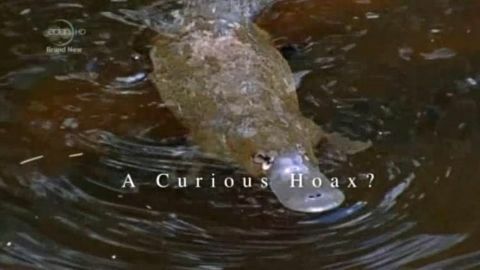 Natural Selection is one of the main concepts found within the theory of evolution. It was discovered by Charles Darwin and Alfred Russel Wallace though Darwin championed the idea in his book "On the Origin of Species". David Attenborough takes a breathtaking journey through the vast and diverse continent of Africa as it has never been seen before. 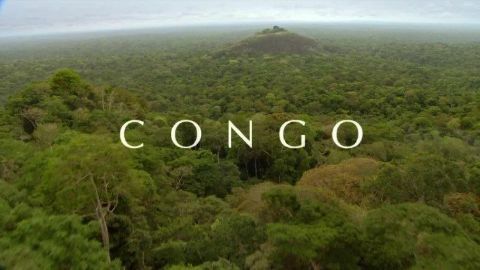 (Part 3: Congo) The very heart of Africa is covered in dense tropical rainforest. The animals that live here find the most ingenious ways to carve out their space in a claustrophobic landscape. 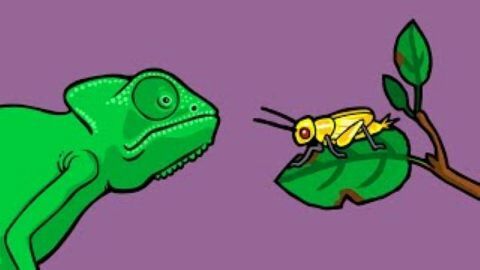 Danger lurks in every shadow, but some animals thrive here, from honey-stealing chimps to birds with a lineage as old as the dinosaurs, thundering elephants and kick-boxing frogs. Here in the Congo, no matter how tough the competition, you must stand up and fight for yourself and your patch. 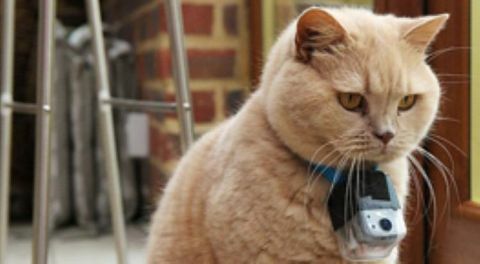 In The Secret Life of the Cat, 50 cats were fitted with GPS collars to track their every movement, and cat-cams to record their unique view of the world. In this groundbreaking experiment, a few cats stood out. They include the intruder cat, an unneutered tomcat, who comes into the village and seems to have no owner; the hunter, who prefers food that he can catch and kill to anything his owners might buy him; and the deserter cat who has abandoned his home in favour of a new set of owners. This film reveals that the relationship between cats and their owners isn't quite what we imagine. 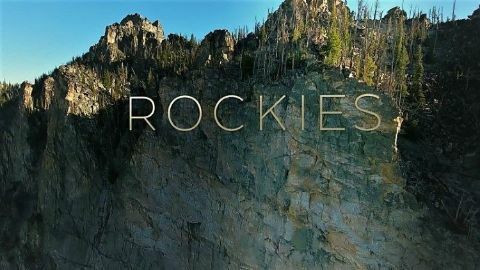 A cinematic journey of sound and nature that explores the beauty of the upper world. With advancements in technology, venturing to the peak of a mountain is an easier feat than it was three centuries ago.